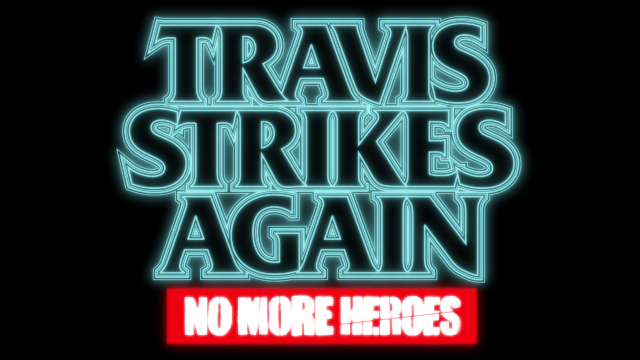 The day 7 patch for Travis Strikes Again: No More Heroes has landed, and with it comes the Killer7 collaboration. Killer7 was originally released on the Nintendo GameCube back in 2005. In November of 2018, it made its way onto the Steam digital distribution platform on PC. 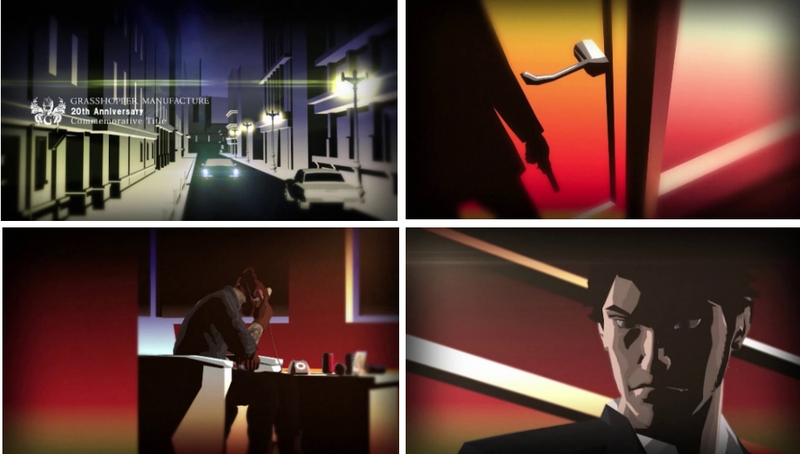 The character “Dan Smith” from Killer7 now makes an appearance in the Travis Strikes Again opening movie. Not only that, but Michael Gough returns 15 years later to voice the character again. Badman is plotting his revenge against the main character, Travis, for the murder of his daughter, “Bad Girl”. “Dan Smith” turns up to pay Badman a visit, but his motives are a mystery for you to uncover. It has been several years since the events of No More Heroes 2 unfolded. In the middle of nowhere in the American south, Badman shows up at a trailer where Travis lives. His motive is to enact the wrath of revenge upon him. A fight breaks out, but his plan soon unravels when things unexpectedly go wrong in a bizarre way! In the midst of their battle, they both get sucked into the Death Drive Mk-II. It is a legendary console developed by Dr. Junvenile. It has six games, contained on “death balls”. Travis and Badman must now team up to collect them all, which it is said will allow them to have one wish granted: to bring Bad Girl back to life. The No More Heroes – Killer7 collaboration began today with the launch of the Day 7 patch.